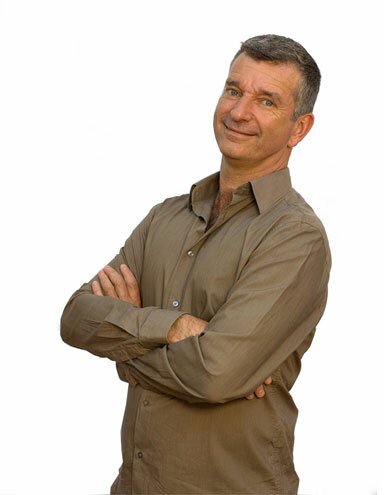 BBC comedian Tony Hawks to host fundraising dinner for Dartington LandWorks prisoner project. A special evening of entertainment at Dartington Hall is set to raise vital funds to help ex- offenders in Devon get the skills they need to secure jobs and avoid returning to crime. Some tickets are still available for LandWorks’ very first fundraising event on Thursday 26 March . The banquet evening, which includes a quiz, a delicious locally-sourced three-course menu and top-class raffle, will be compered by BBC Radio 4 and Have I Got News for You regular, author and comedian Tony Hawks. Nick Hardwick, HM Chief Inspector of Prisons, will also be attending and will talk to guests at the event. The project, based on land at Dartington Hall near Totnes, provides training, support and useful connections in the community through a network of over 450 supporters for former offenders to develop the skills, self-worth and confidence to help them find and secure jobs. Former prisoners have already found employment in a range of roles since completing the scheme, which started in July 2013. Around £37,000 a year of taxpayers’ money is saved for every LandWorks trainee who does not re-offend and return to prison. LandWorks Project Manager Chris Parsons said: ‘We heard last year the wonderful news that the Big Lottery Fund will fund 60 per cent of our project over the next three years. This event forms a vital part of our fundraising work to secure the remaining 40 per cent of the funds needed to continue reducing reoffending in our communities. Find out more about supporting LandWorks.